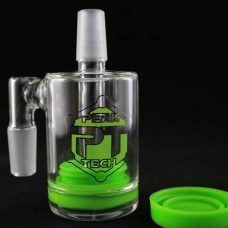 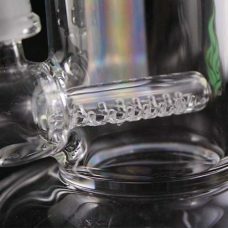 The Perk Tech Fat Can Frit Disk is a must own rig. 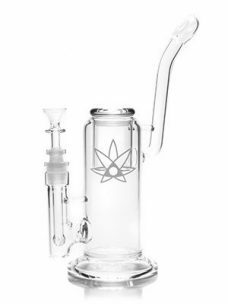 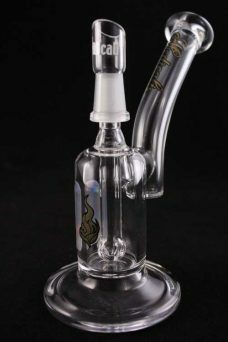 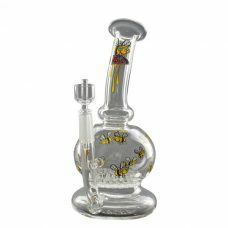 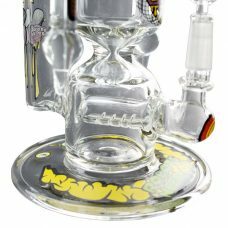 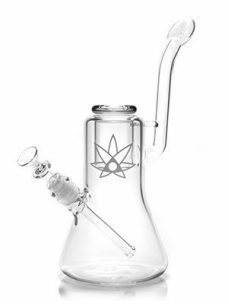 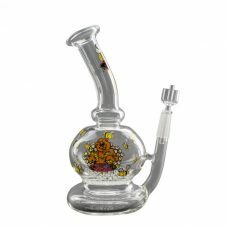 At 8.5 inches tall this rig comes with a fritted disk perc. 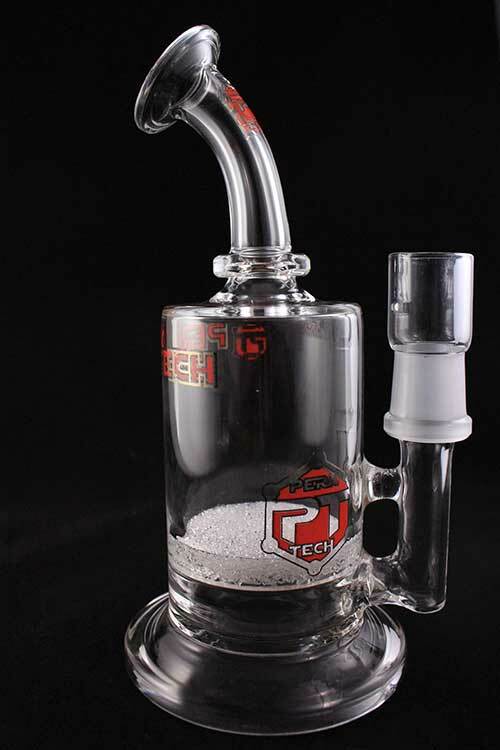 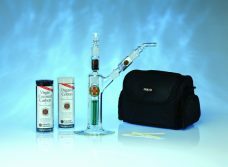 This special filtration system is created by melting crushed glass and molding it to produce the smoothest rips. 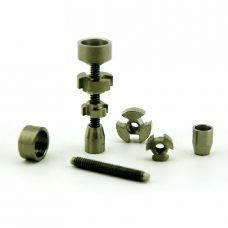 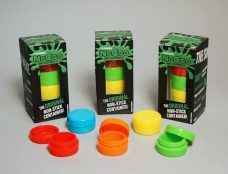 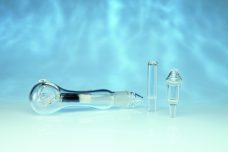 Available in 14mm and 19mm with your choice of a dome or bowl attachment.